Want a 100% permanent hair colour yet packed with natural and certified organic ingredients? 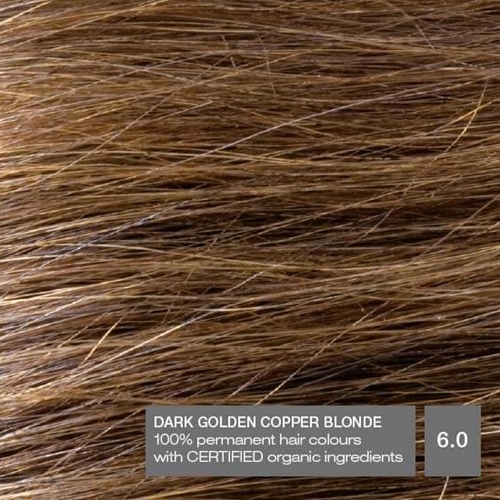 The Naturigin - Natural Permanent Hair Colour Dark Golden Copper Blonde 6.0 is exactly what you’re looking for, plus amazing natural oil ingredients and extracts to keep your hair shiny, healthy and vibrant. 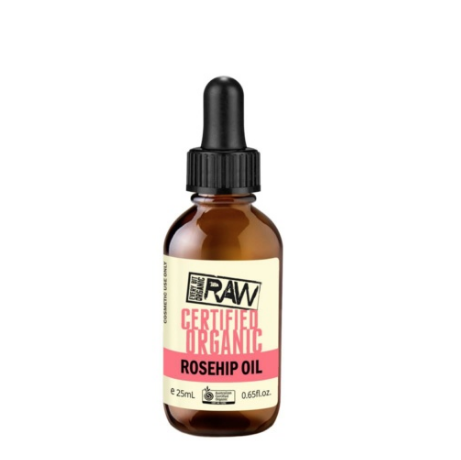 As an added bonus, it is cruelty free, paraben free, vegan friendly, ammonia free and SLS free. 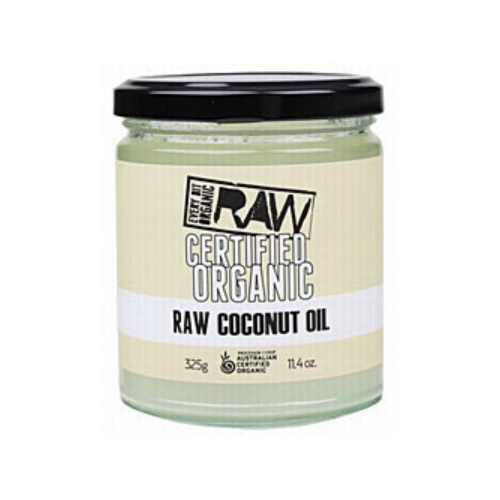 Want a 100% permanent hair colour yet packed with natural and certified organic ingredients? 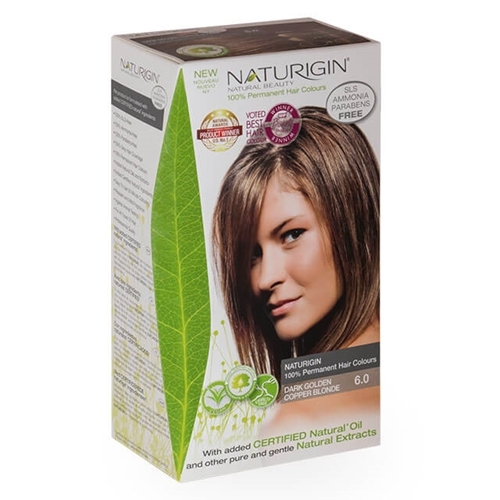 The Naturigin – Natural Permanent Hair Colour Dark Golden Copper Blonde 6.0 is exactly what you’re looking for, plus amazing natural oil ingredients and extracts to keep your hair shiny, healthy and vibrant. 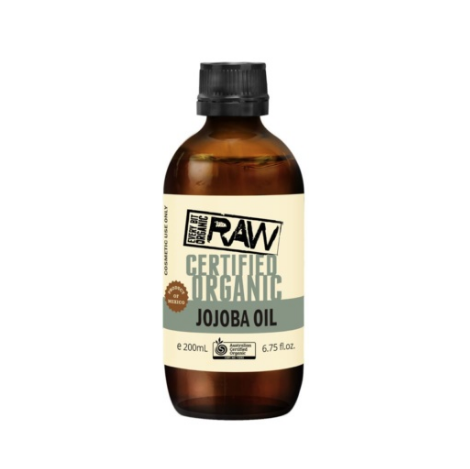 As an added bonus, it is cruelty free, paraben free, vegan friendly, ammonia free and SLS free. 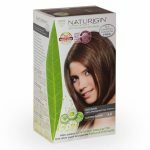 Naturigin 100% Natural Permanent Hair Colour Dark Golden Copper Blonde 6.0 will help you achieve as well as maintain beautiful, vibrant and healthy looking hair. 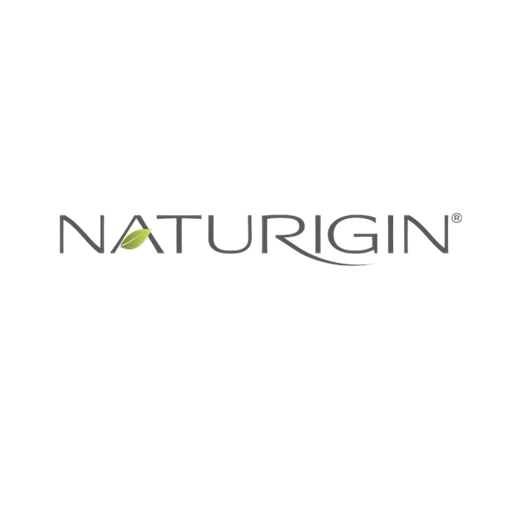 You’ll also feel glad that unlike hair colours you purchase at supermarkets, Naturigin contains natural certified natural oil as well as other gentle, pure and natural extracts. 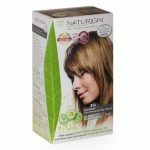 Naturigin hair colours are easy to apply and the procedure will only take 30 minutes. 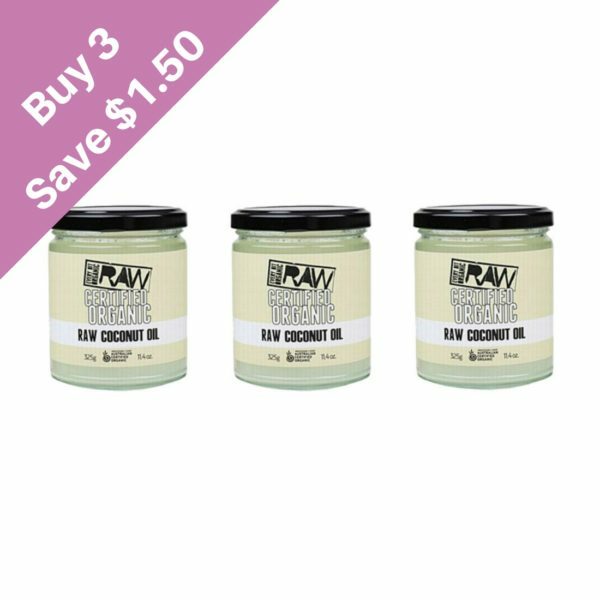 It’s also long-lasting and suitable for all types of hair. Also, unlike conventional hair colours that have a strong and uncomfortable fragrance, the hair colours have a mild and gentle scent. These are also made with professional quality in mind so you can definitely expect the best.